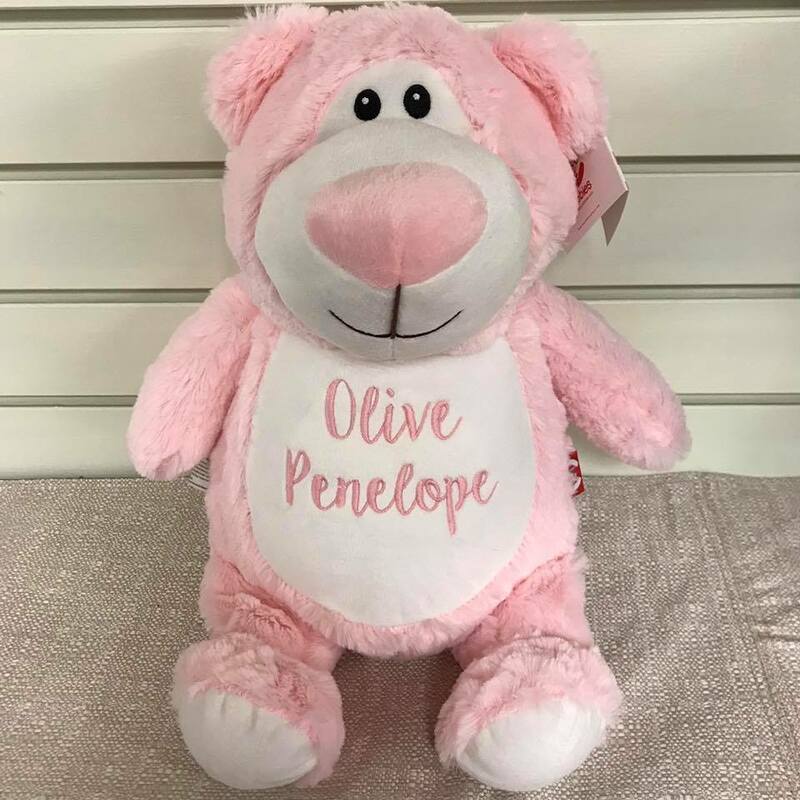 Since 1993, we offer our customers and clients personalized embroidered gifts and products for any occasion, event, or business. 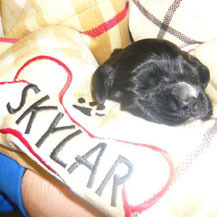 We can embroider onto anything including t-shirts, sweatshirts, sweatpants, hats, towels, tote bags, gym bags, bibs, blankets, lab coats, varsity jackets, equestrian items, and everything in between! They don’t call us creative for nothin’! 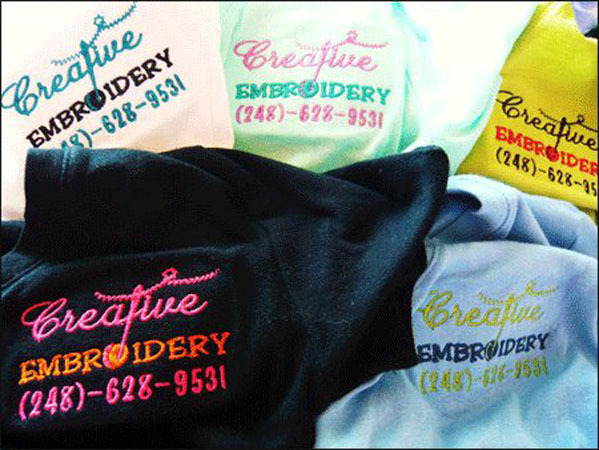 Now offering screen printing to further meet your creative needs. Call us, email us, or stop on by at our downtown Oxford location where we’ve been in business for 25 years! The reason we started it all! 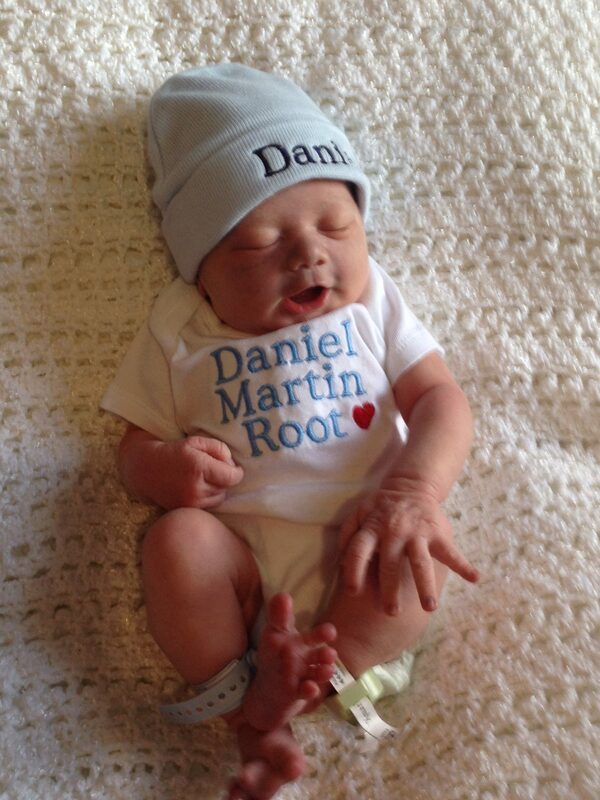 Customers are more than welcome to bring in their own items to be embroidered. If we can get a hoop on it, we can embroider it! 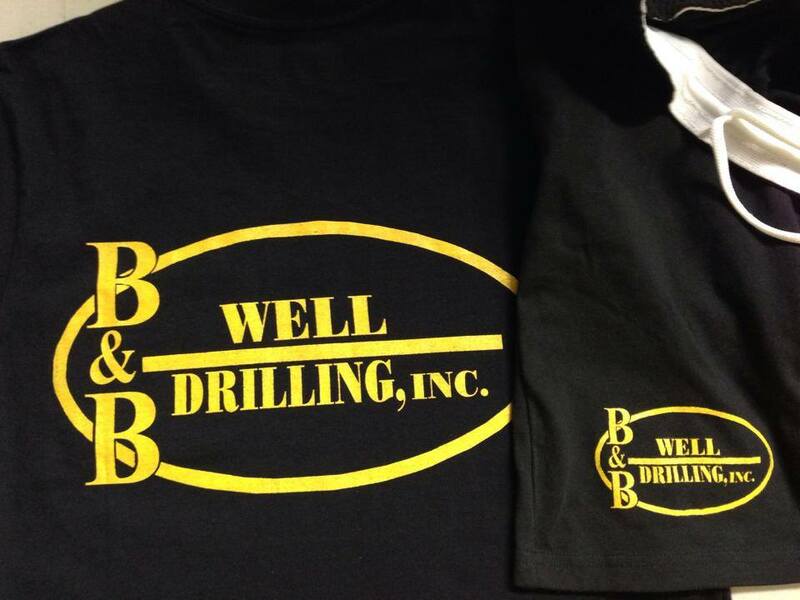 We also sell apparel that we can customize for you. Have a custom business logo? Send us an email with your image to get a free quote on your logo! All digitizing is done in house for only a $30 one time set up fee. Want more than just words? 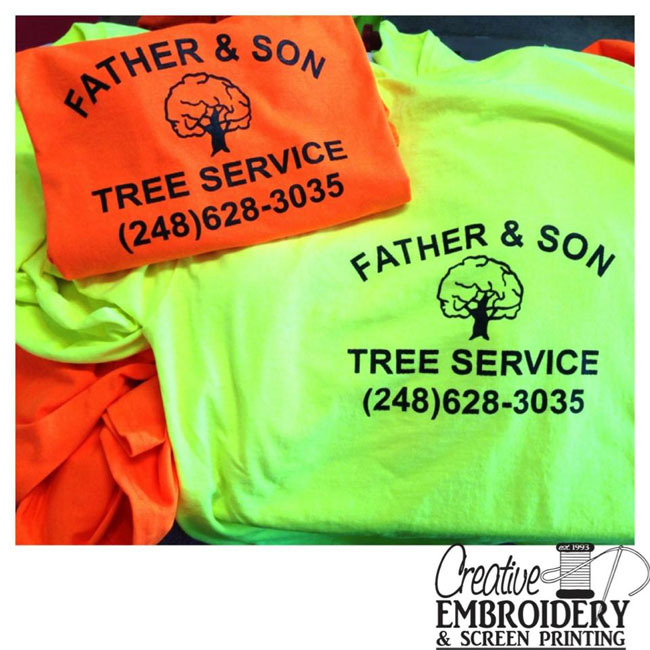 Have a business logo you want embroidered? Screen Printing is a great product for any function. 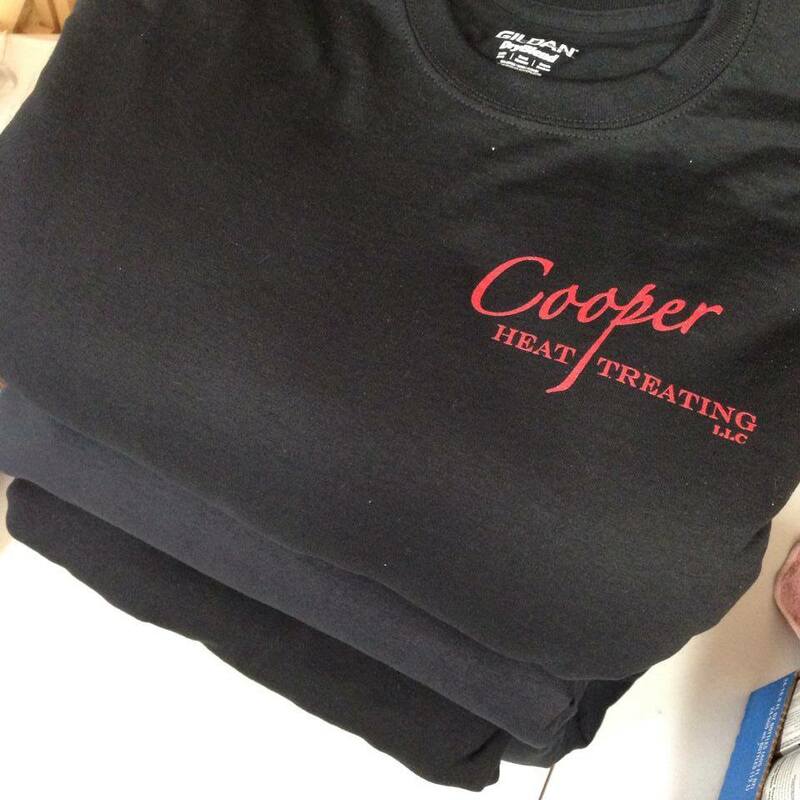 Shirts are inexpensive advertising for your business. Why pay for a billboard, when you can be your own? The best kind of advertising is the one that walks! Screen Printed shirts make great events even better! 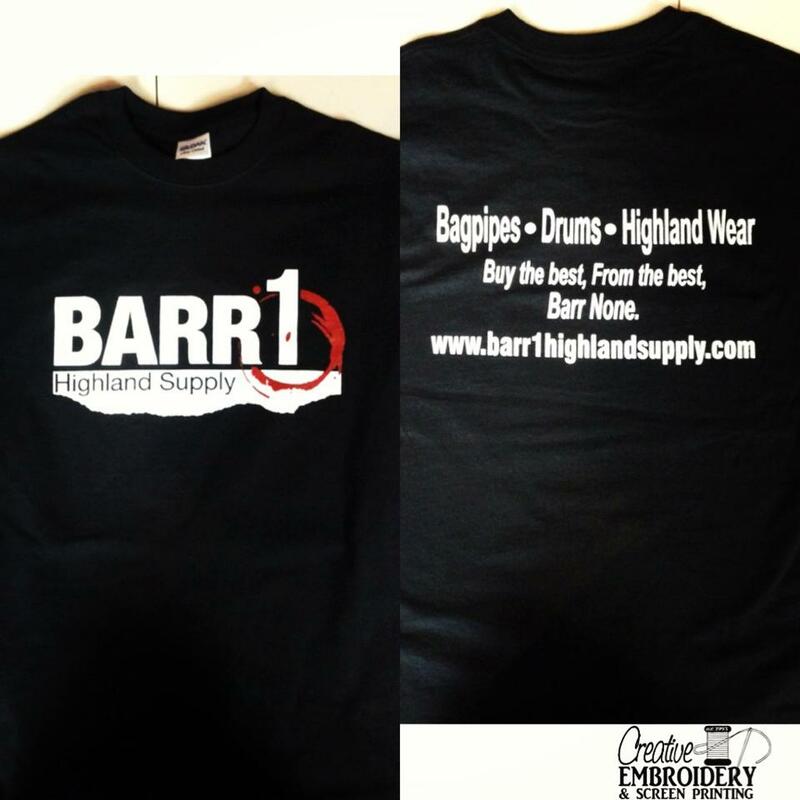 Planning a charity event, fundraiser or selling shirts for a cause? Show off your school pride and your Greek letters. Make your group stand out among the others at parties and events. Have a shirt idea you want to bring to life? 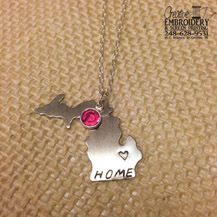 There’s nothing better than a custom piece of jewelry, and it’s even better when it was made just for you! 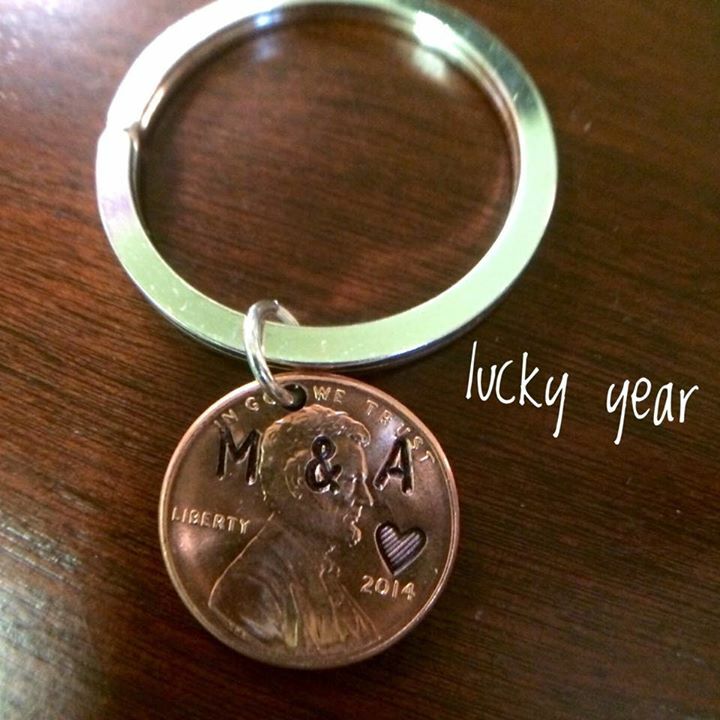 Order a piece as is or customize with a meaningful date or initials. 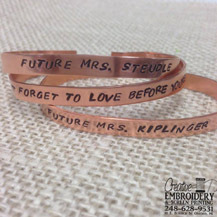 Email us with the style, stone color, words or heart placement.